IWF - San Francisco Has a Crappy Problem on Their Hands, but Will the City Do Anything About It? San Francisco Has a Crappy Problem on Their Hands, but Will the City Do Anything About It? Watch where you step in San Francisco. 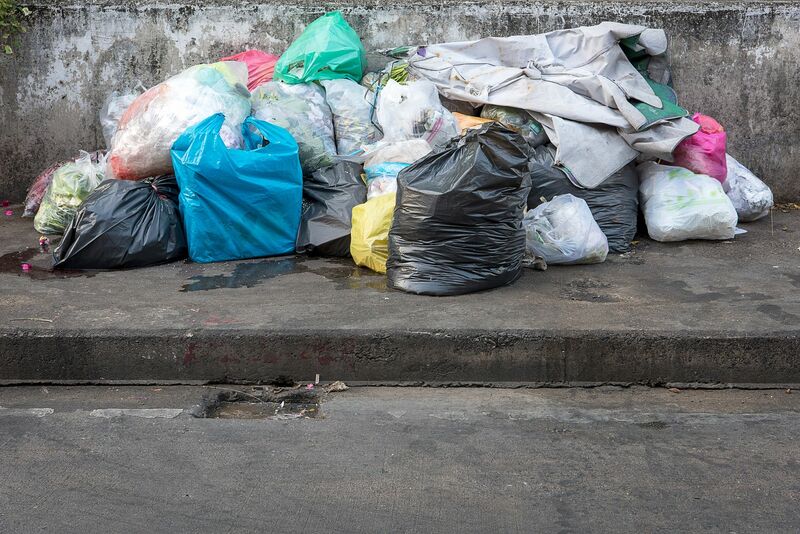 An investigation finds that city streets are riddled with human feces and drug needles, but city officials are avoiding holding accountable those responsible for this pile-up. If lawmakers don’t take waste and misbehavior among its homeless population more seriously, public safety and tourism--the city’s biggest industry-- will suffer. Homeless are reportedly defecating and doing drugs openly along with others behaviors that residents and tourists find unacceptable and threatening. I work hard to make sure your programs are funded for the purposes of trying to get these individuals help, and what I am asking you to do is work with your clients and ask them to at least have respect for the community — at least, clean up after themselves and show respect to one another and people in the neighborhood. "I didn’t express anything about a penalty." Instead, the mayor said she has encouraged nonprofits "to talk to their clients, who, unfortunately, were mostly responsible for the conditions of our streets." This isn’t even a slap on the wrists. The city is passing off responsibility to homeless organizations, which really don’t have any motivation to make this issue a priority. Poop doesn’t just stay where it’s laid; it poses health hazards. Used needles are also a danger to pedestrians. In addition, there is a big risk to the tourism industry if visitors don't feel safe. One of the first signs of trouble for tourism emerged recently when a five-day medical convention canceled plans for future conferences because attendees cited concern for their safety. The 15,000-attendee five-day trade show generates $40 million for the city. Attendees reported seeing open drug use, threatening behavior, and mental illness. One of the convention’s board members was even assaulted. The city welcomed 25.5 million visitors in 2017. Tourism generates a reported $9 billion each year and employs 80,000 people. Conventions are responsible for about $1.7 billion of that business. From hotels and transportation to dining and shopping, tourism supports countless businesses and fills the city’s public coffers with $725 million in local taxes. If other conferences follow and visitors start to go elsewhere, the city will lose needed revenue that keeps their homeless services going. City officials should take this problem seriously or they won’t just have poop on their hands.